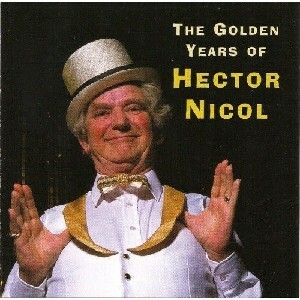 The Golden Years Of Hector Nicol, The Scottish Music Shop - The Best Selection of Scottish CDs and Scottish DVDs. Eight stand-up comedy selections from Hector's range of characters. Hector changed the face of Scottish 'variety comedy' by including a lot of 'blue' material in his clubland act.